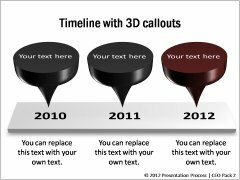 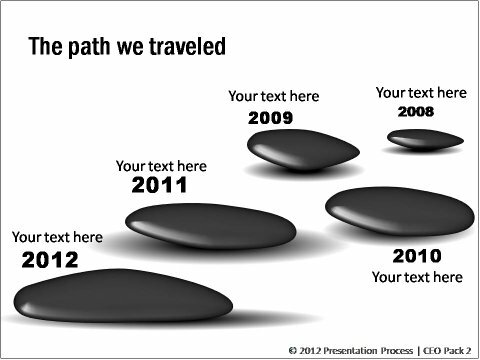 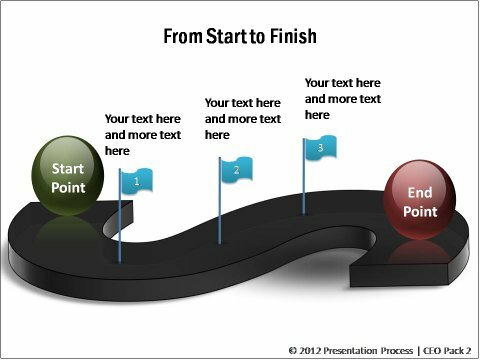 Instantly download 815+ fully editable PowerPoint Graphics for CEOs. 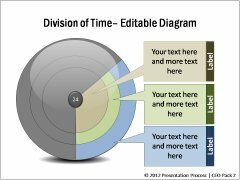 Represent even MORE business ideas visually. 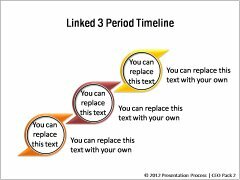 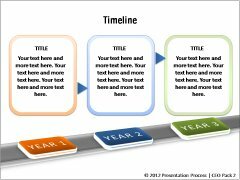 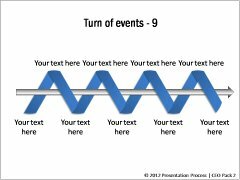 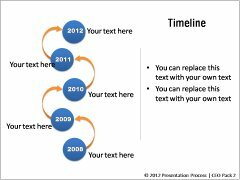 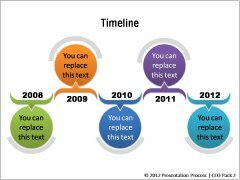 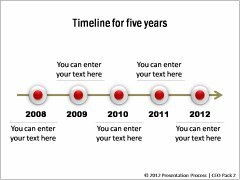 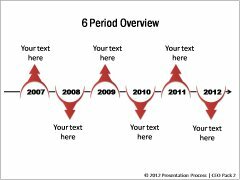 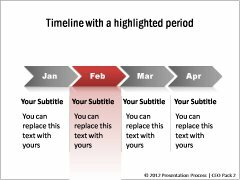 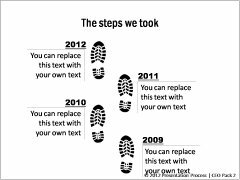 Description: The diagram templates in this segment include PowerPoint roadmap templates, PowerPoint calendar, PowerPoint milestones, PowerPoint footsteps, PowerPoint event map and PowerPoint journey. 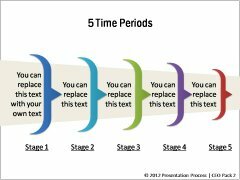 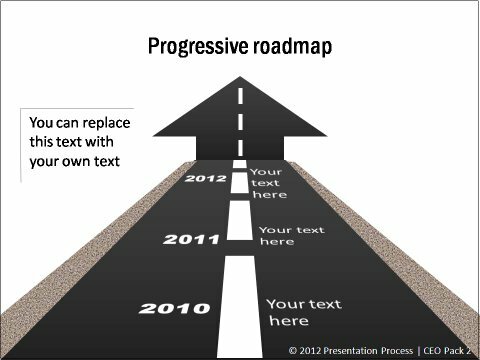 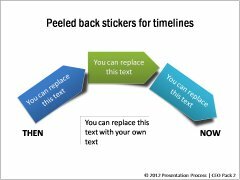 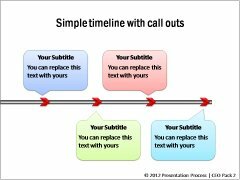 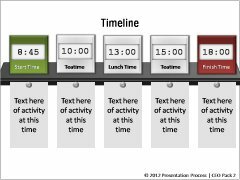 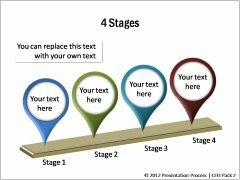 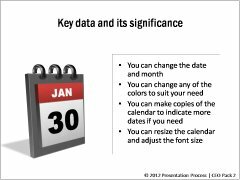 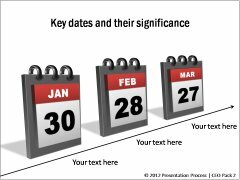 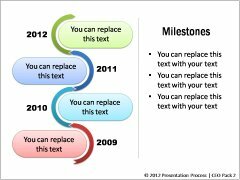 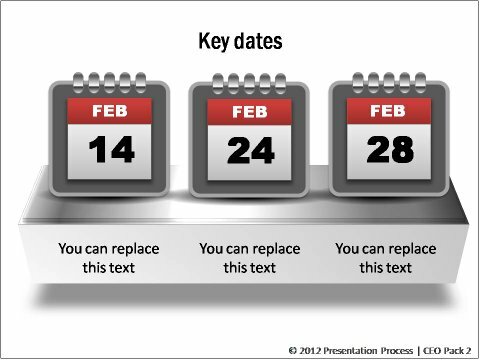 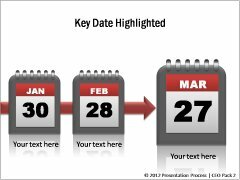 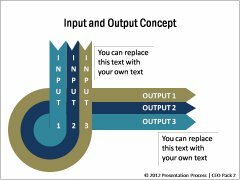 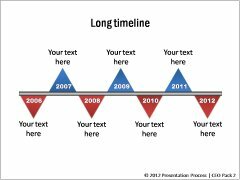 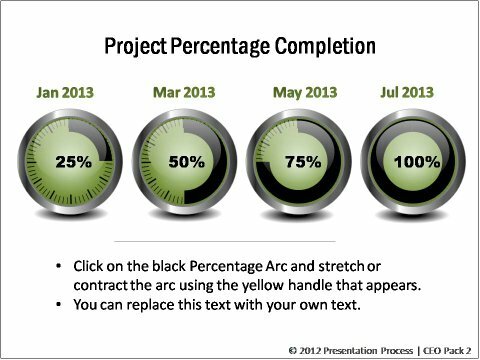 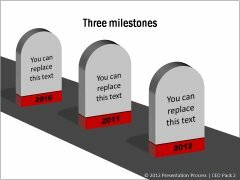 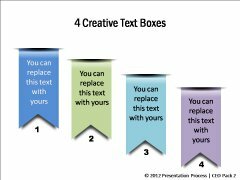 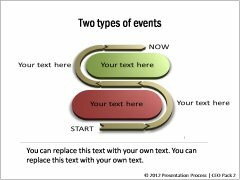 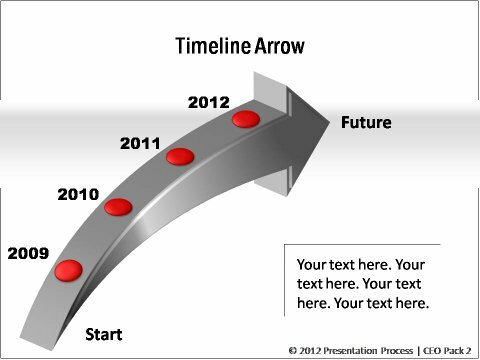 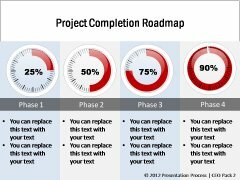 The concepts you can depict using the templates are – Progression, movement, Key dates, percentage project completion etc.